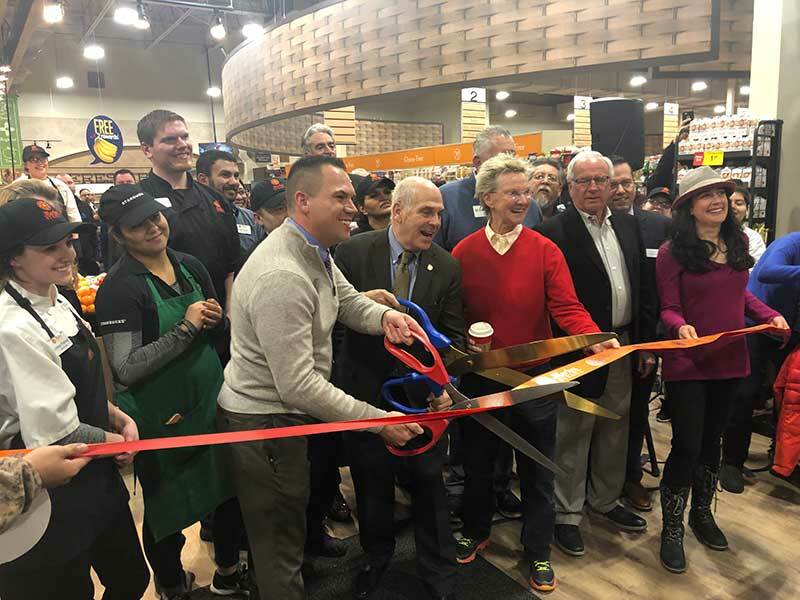 Chloe’s, a brand of frozen pops, introduced Dairy-Free, Dark Chocolate-Dipped Pops and its first kid-focused line of fruit pops at Expo West in Anaheim, California. 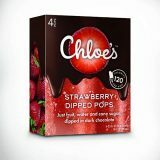 The New York, New York, company developed the Dairy-Free, Dark Chocolate-Dipped line, a product offering that Chloe Epstein, the brand’s co-founder, describes as “permissible indulgence.” Each pop has only 120 calories, and the line includes Banana Dipped, Strawberry Dipped and a special Dark Chocolate Dipped with organic quinoa puffs for a crunch. The Dipped Pop line is available at more than 3,000 retailers nationwide. 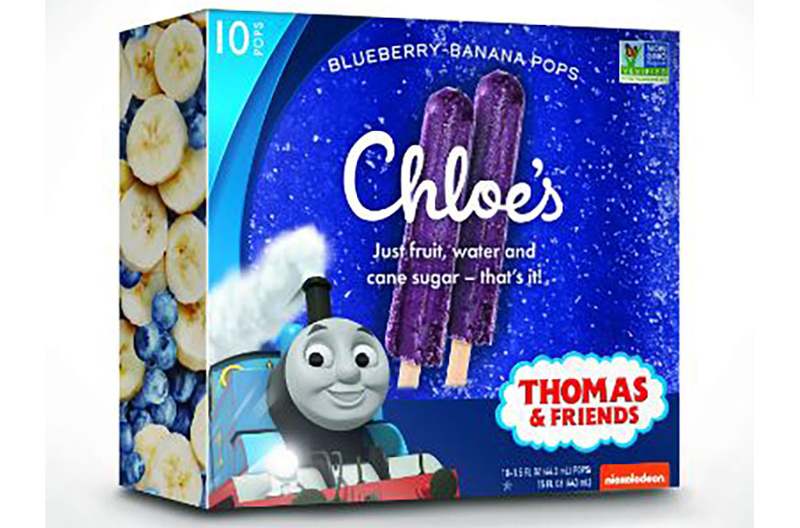 Made with fruit, water and cane sugar, the new line of 40-calorie pops includes a Blueberry-Banana combination featuring Thomas & Friends and a Strawberry-Mango blend with character Sunny Day. 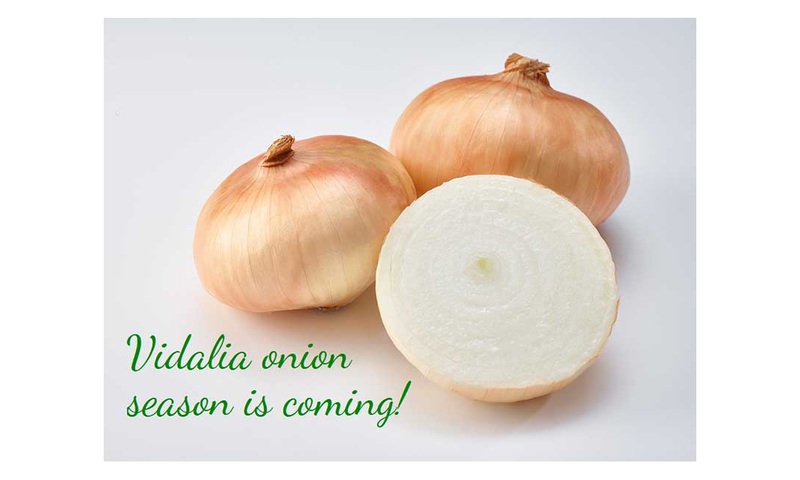 The line will launch in spring 2019. 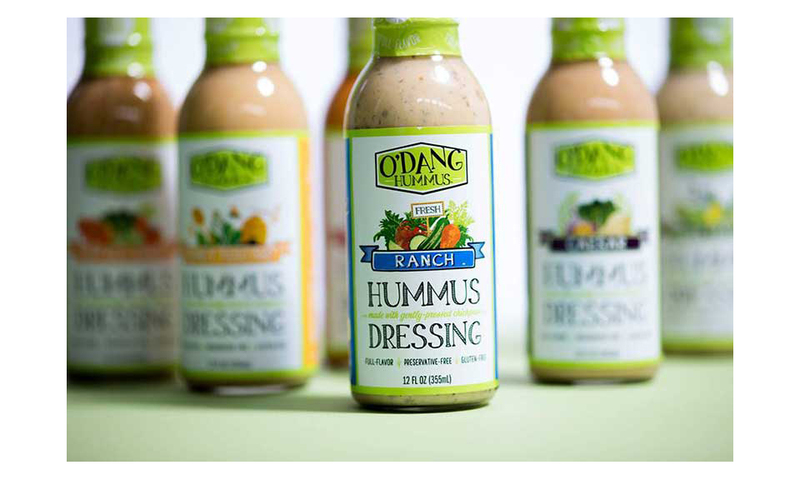 Chloe’s first launched into retail markets in 2014 and has grown significantly with distribution in more than 13,000 top stores nationwide. 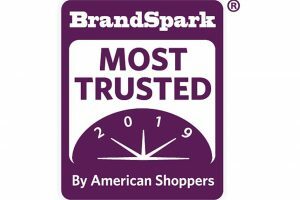 It also operates both a retail store in New York City, offering consumers the ability to experience all creations, as well as a food service business nationwide.